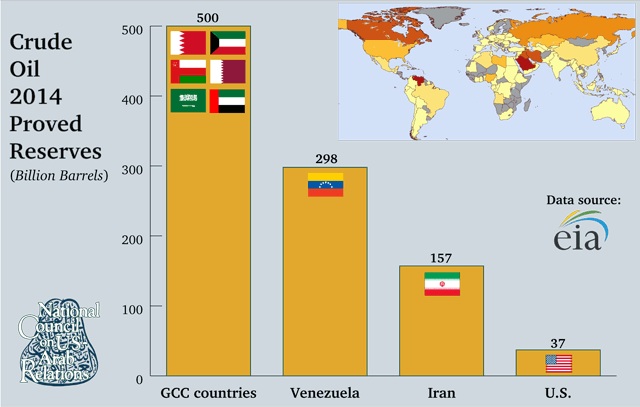 On September 18, 2017, the National Council on U.S.-Arab Relations and the U.S.-GCC Corporate Cooperation Committee hosted a public affairs briefing on “Humanitarian Challenges in Yemen” in Washington, DC. 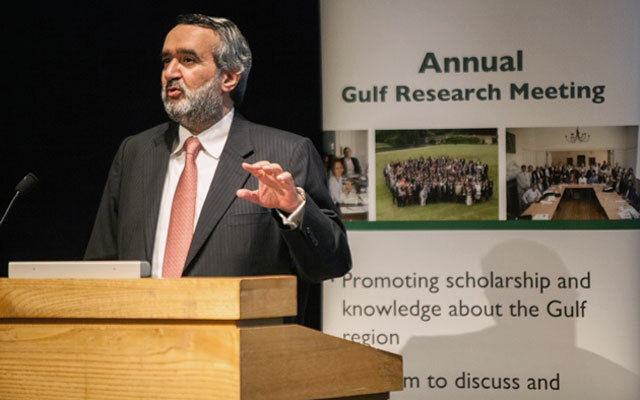 His Excellency Dr. Abdullah Al-Rabeeah, Supervisor General of the King Salman Humanitarian Aid & Relief Centre, speaks on Capitol Hill on September 18, 2017. 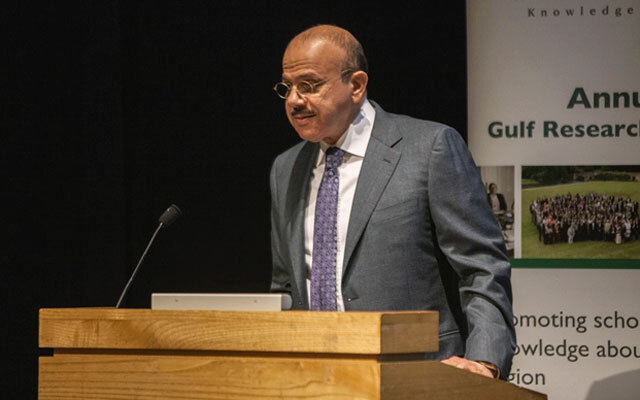 His Excellency Dr. Abdullah Al-Rabeeah (Supervisor General, King Salman Humanitarian Aid & Relief Centre; Advisor, Kingdom of Saudi Arabia Royal Court; and Former Minister of Health, Kingdom of Saudi Arabia) was the featured specialist. Dr. John Duke Anthony served as context provider and moderator. 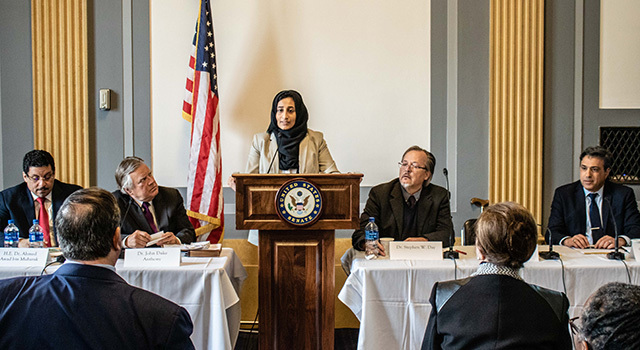 Ms. Sama’a Al-Hamdani speaks at a June 29, 2015 NCUSAR briefing on Capitol Hill in Washington, DC. 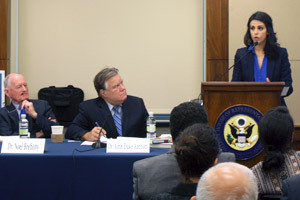 On June 29, 2015, the National Council on U.S.-Arab Relations and the U.S.-GCC Corporate Cooperation Committee hosted a public affairs briefing on “Yemen in Crisis: What Next?” in the Rayburn House Office Building in Washington, DC. Featured specialists included Dr. Noel Brehony, Chair, Menas Associates, Former Chair, British Yemeni Society, and Author, Yemen Divided: The Story of a Failed State in South Arabia; Ms. Sama’a Al-Hamdani, Analyst and Writer, Yemeniaty, and former Assistant Political Officer, Embassy of the Republic of Yemen in Washington, DC; and Mr. Peter Salisbury, Journalist and Analyst, the Financial Times, The Economist, Vice News, and other publications, and former Consultant, Chatham House Yemen Forum. Dr. John Duke Anthony, Founding President and CEO, National Council on U.S.-Arab Relations, and Member, U.S. Department of State Advisory Committee on International Economic Policy and Subcommittee on Sanctions, served as moderator and facilitator. The event is free but R.S.V.P. (acceptances only) online: http://conta.cc/1TyFKkV or via email to rsvp@ncusar.org is required. 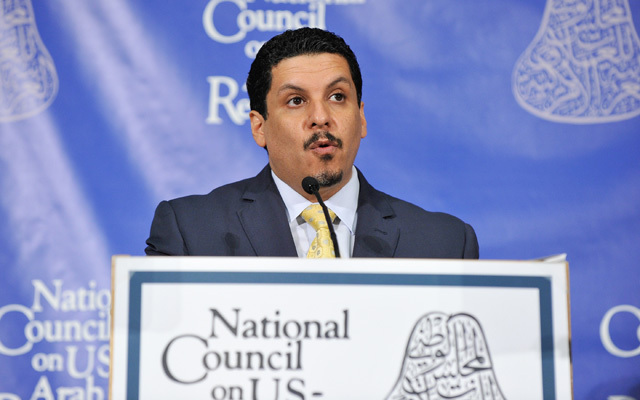 If you have any questions you can call the National Council on U.S.-Arab Relations at (202) 293-6466.